Michelle O’Neill is an NCCPA (National Commission on Certification of Physician Assistants) Board Certified Physician Assistant. She has been in medical practice since 1997. Michelle obtained her Bachelor’s Degree in Liberal Arts and Sciences at the University of Florida and graduated with honors in 1993. She then obtained her Bachelor’s Degree in Physician Assistant studies from Nova Southeastern University, where she graduated with High Honors in 1997. After having practiced Internal Medicine for over 10 years, Michelle decided to pursue her passion for aesthetics and anti-aging medicine. Michelle is currently a resident of Miami Beach, FL and is the owner of Miami Beach Laser and Aesthetics. Michelle is a professional member of the American Medical Spa Association (AmSpa). She has been extensively trained and certified in Botox®, dermal fillers, laser procedures, EMatrix™, Ulthera® Skin Tightening, micro-needling, chemical peels, and medical-grade skin care products. Michelle performs all of the cosmetic and laser procedures and she is committed to providing quality service and personalized care to every patient. 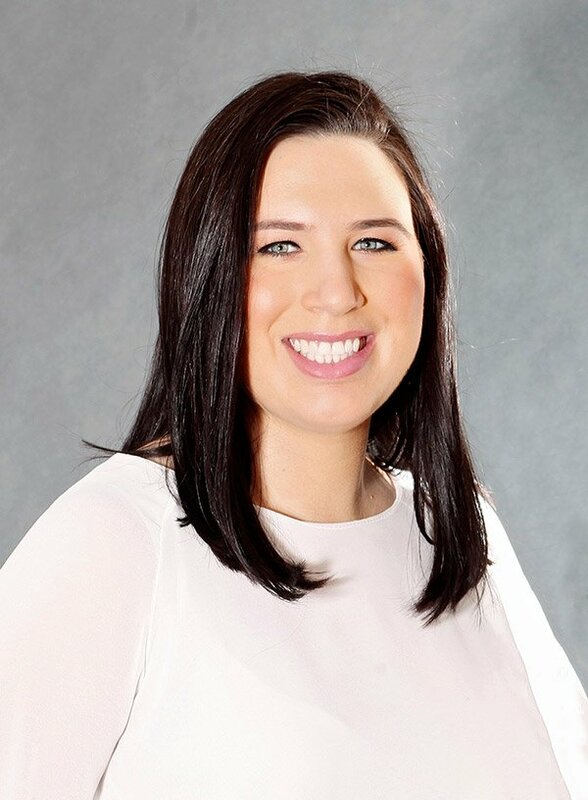 Courtney Mattek is the Executive Assistant and Director of Social Media at Miami Beach Laser and Aesthetics. She is a native to South Florida and she graduated from Florida State University with a Bachelor’s Degree in Liberal Arts and Sciences in 2012. 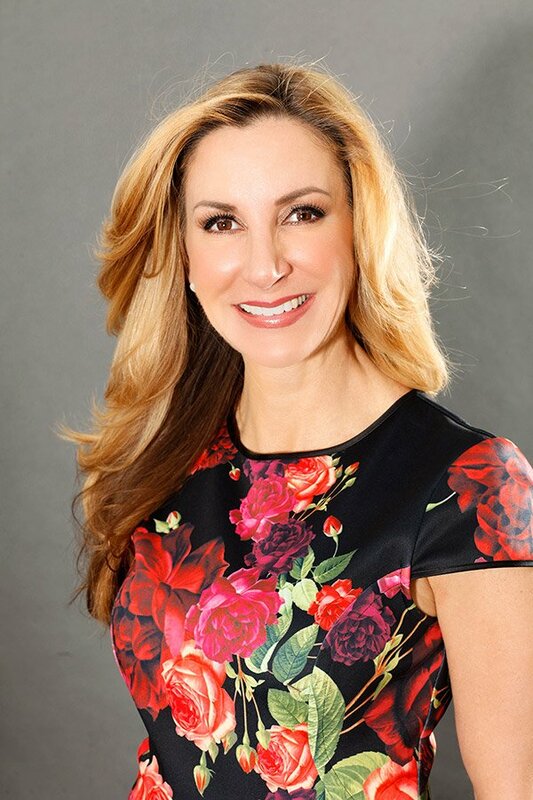 Courtney has taken a special interest in skin care and laser treatments and she is a valuable member to our team at Miami Beach Laser and Aesthetics. She is knowledgeable regarding all cosmetic procedures and skin care products offered at our office. Heather Pollack is the Clinical Coordinator at Miami Beach Laser and Aesthetics. She resides in Miami and earned her degree in Business at Miami Dade College. She is bilingual, speaking fluently in English and Spanish and has several years of experience in Cosmetic Dermatology. Heather has extensive knowledge in aesthetic procedures and skin care.